Other than taking your chances freelance camping in Central Park, there aren’t many spots to camp out in Manhattan. 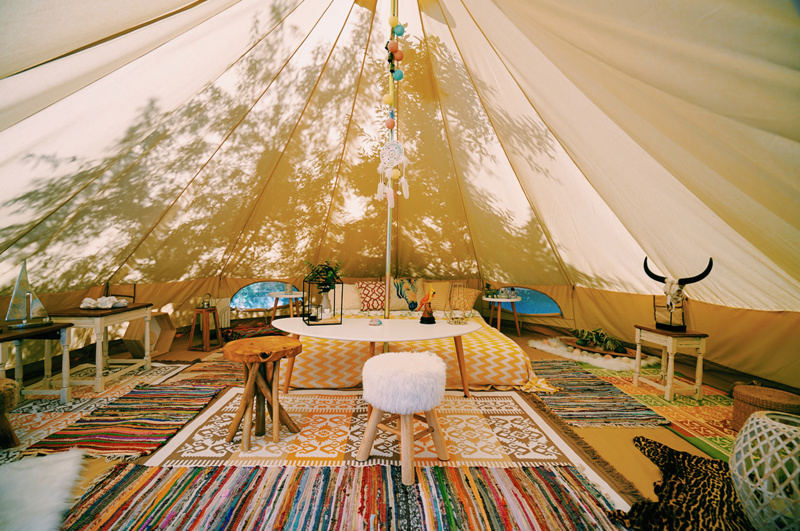 But beginning this May 1st, it will be possible to do some very special glamping with views of the Statue of Liberty, the Manhattan skyline, the New York Harbor, and New Jersey. This unique opportunity will be possible due to an arrangement between the Trust for Governors Island and the private firm Collective retreats. 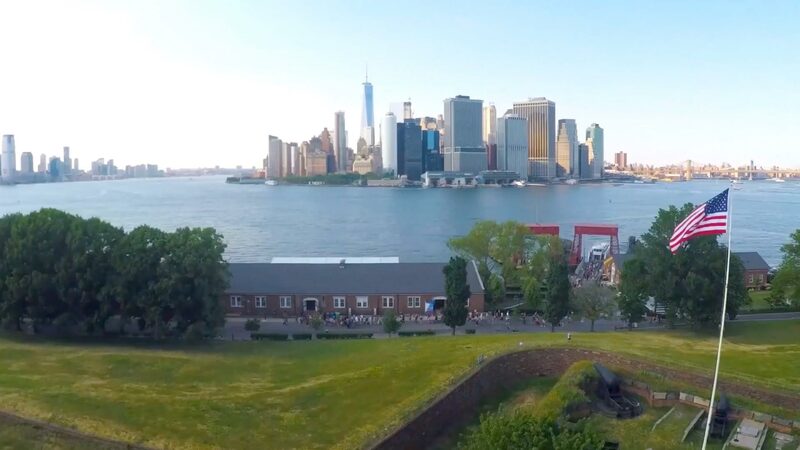 The seasonal six-acre campsite will be set-up at the south end of Governor Island. 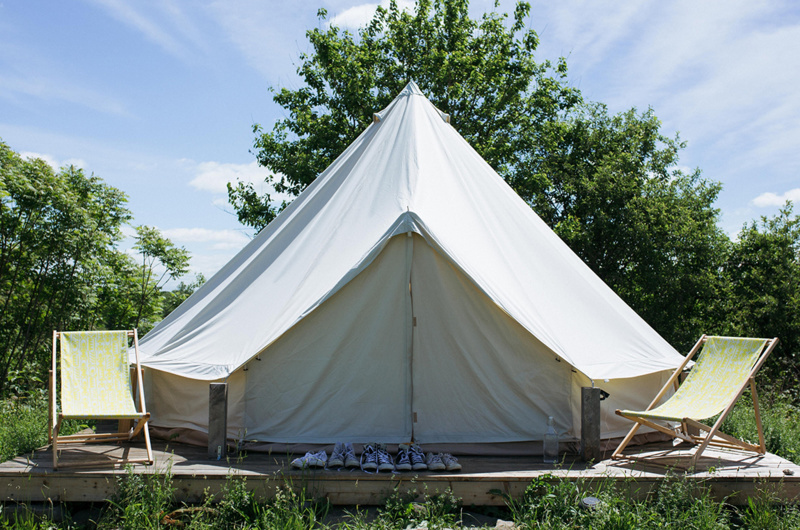 Collective Retreats will offer three levels of tent lodging, with fees ranging from $75 to $125 per night. The campground, which will have dining and recreational facilities, is scheduled to be open from May 1 to October 31, 2018. I can’t think of a better spot to see the 4th of July fireworks. Governors Island was so named when the British colonial invaders reserved the island for the imperial administrator. But it had been previously occupied by the Lenape Indians for centuries until they were evicted by Dutch settlers. 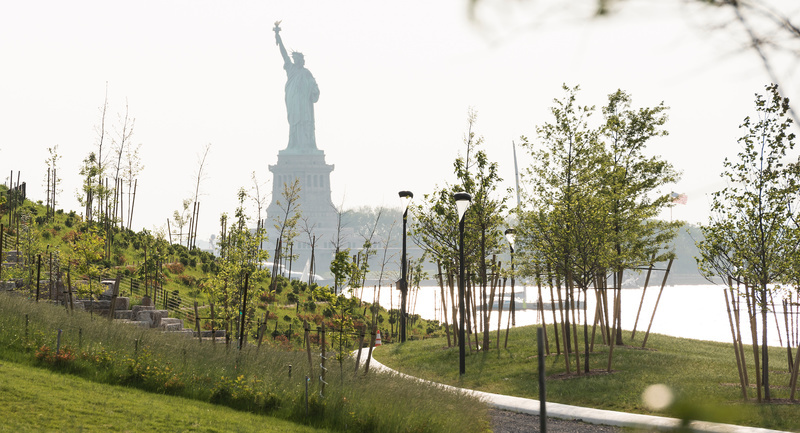 Today the island is a park administered by the National Park Service and the Trust for Governors Island. You can only reach the island by ferry from Manhattan or Brooklyn. For more information on the camp site, click here. 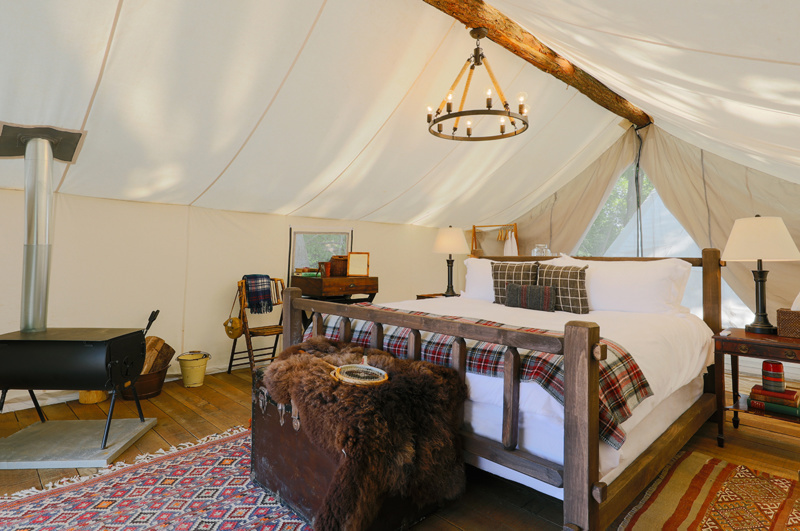 This entry was posted in Hotels, Tourism, USA and tagged glamping, Lower Manhattan, New York City, NYC, Statue of Liberty. Bookmark the permalink.